No comments. Posted May 28, 2018 in Releases. No comments. Posted April 19, 2018 in Releases. No comments. Posted March 21, 2018 in Releases. No comments. Posted February 21, 2018 in Releases. 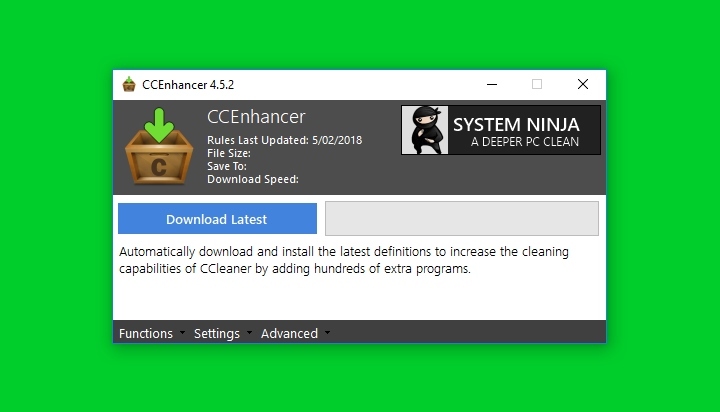 System Ninja 3.2.1 is a maintenance release that fixes issues affecting the process manager, app uninstaller, and the recently-overhauled System Ninja Pro interface. Added an “Open File Location” option to the process manager’s context menu. Updated the Russian and Slovenian localizations. 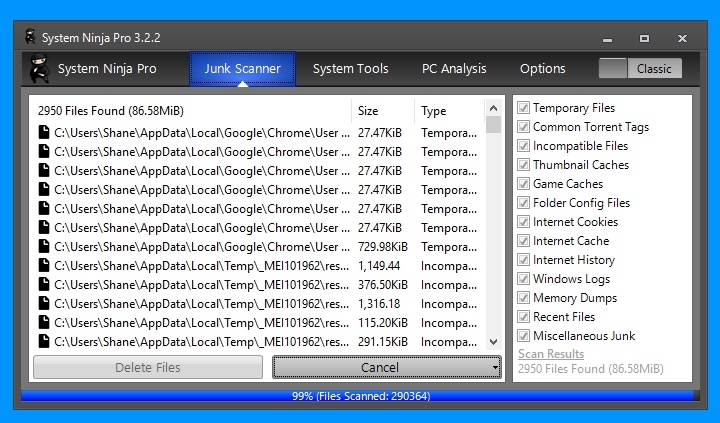 Improved installation path detection in App Uninstaller. Improved handling of Windows Store apps in the process manager. A new slider allows Pro users to switch between the Classic and Pro UI. Custom branding now works with the new interface. See the updated documentation. Fixed several element alignment issues and typos in the new interface. 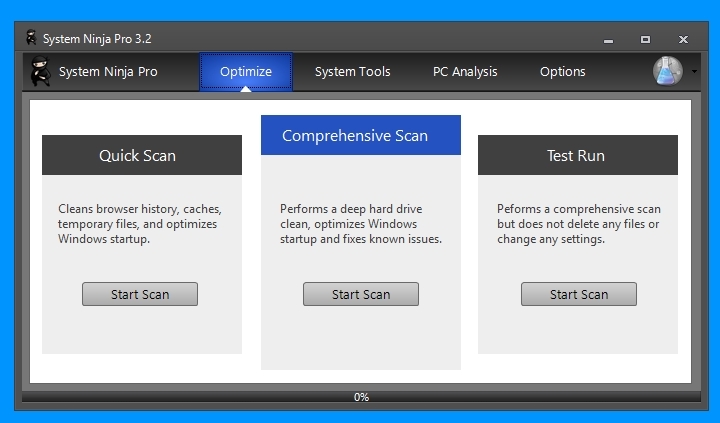 The scan mode selection boxes now center-align on the vertical axis. 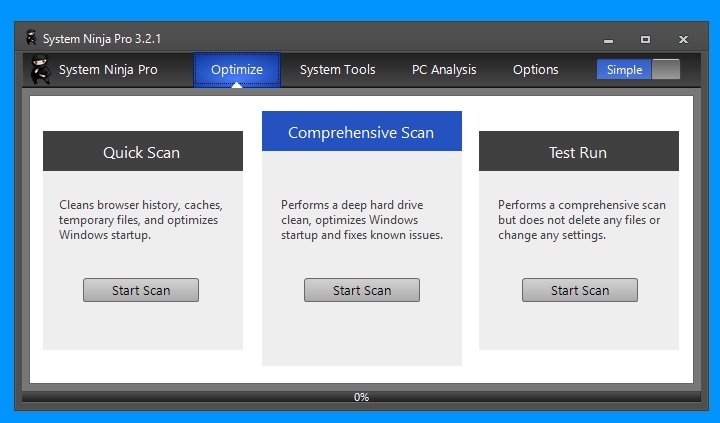 You can download the newest version of System Ninja from its product page. Pro Club members should receive the update automatically next time System Ninja is run. No comments. Posted January 25, 2018 in Releases. We’ve just released version 1.2 of Bzzt! 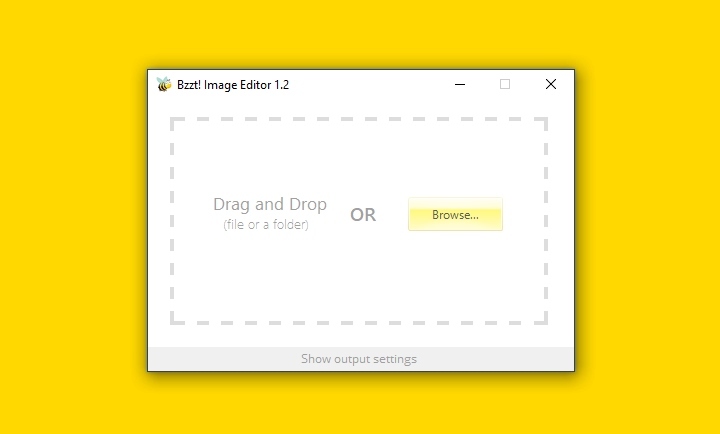 Image Editor, our app that quickly batch resizes, rotates, converts, and compresses image files. This version adds several new localisations and makes numerous refinements throughout the program. The latest version can be downloaded from the Bzzt! Image Editor product page. If you’re a Pro Club member, later this week we’ll be releasing a Pro version of Bzzt! 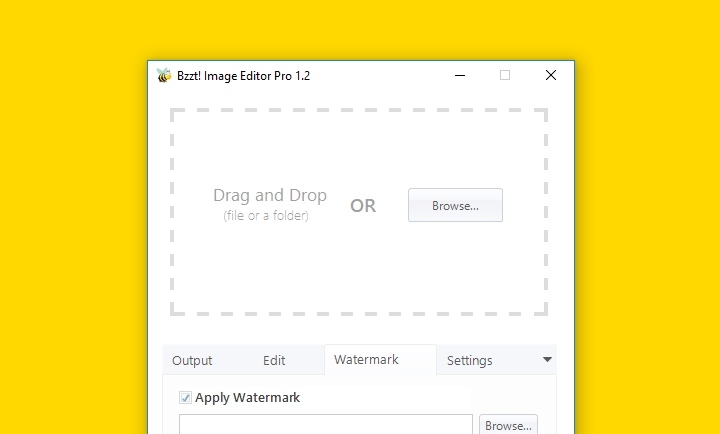 Image Editor with automatic updating and a bulk image watermarking feature. No comments. Posted January 16, 2018 in Releases. System Ninja 3.2 is now available! This version includes a brand new interface and scanning options for System Ninja Pro, plus a handful of bug fixes and minor user interface improvements. We recognize that all of the cool new stuff in System Ninja 3.2 is for our Pro Club members, but free users should still download the update to receive the various bug fixes. You can download the latest version from the official System Ninja product page. No comments. Posted December 28, 2017 in Releases. 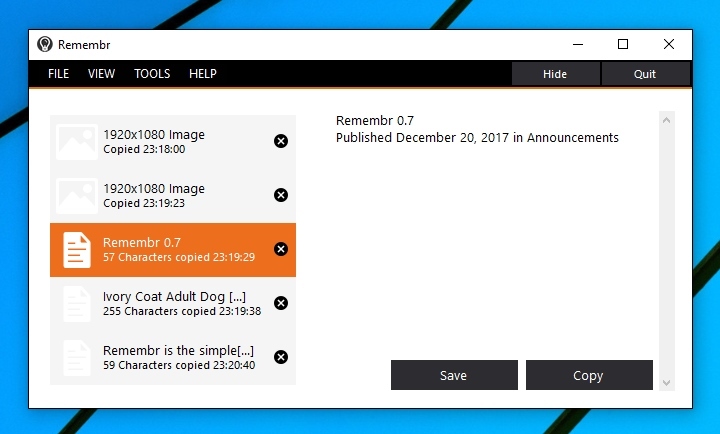 Remembr 0.7 is now available! 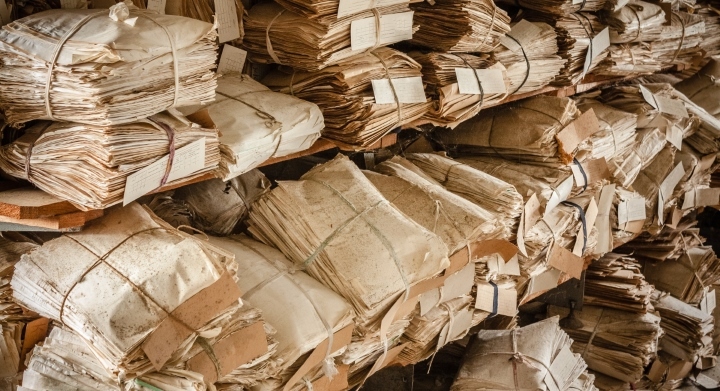 This version includes a handful of fixes and improvements for our non-English-speaking users, and brings a significant redesign of the user interface. The existing design was starting to look a little dated, especially on Windows 10 in which Microsoft have put greater emphasis on whitespace. The new design is both cleaner and lighter. We’ve also changed the colour scheme to match SingularLabs’ brand colors of orange, charcoal and light gray. 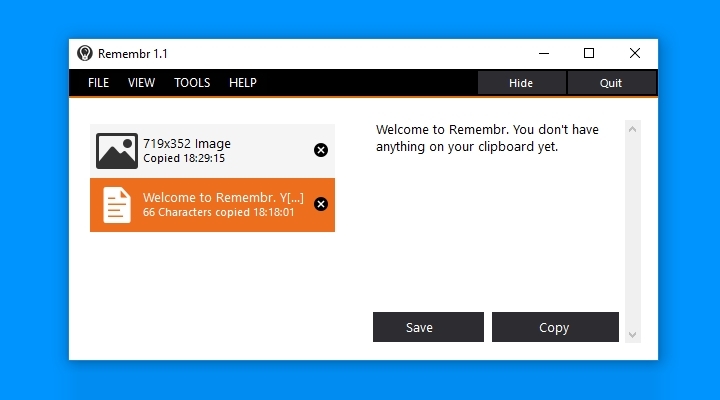 You can download the latest version from the Remembr product page. No comments. Posted December 20, 2017 in Releases.